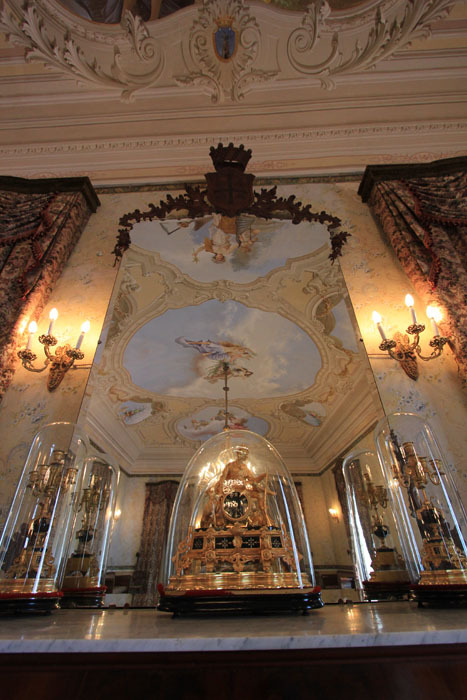 Since always Palazzo Arezzo is been opened to visitors who want to discover the fashion of this place. Small group tours are guided by the owner, who will be happy to narrate anecdotes and stories of the last thousand years. This is the reason why it is more than just a touristic visit but it has to be consider like a private invitation. If you want to join the visit please contact Palazzo Arezzo in advance, so that you can be sure to find a day and an hour you prefer. Leaving at your back civilization, and taste the elegance, fashion and memories of the real local history.